MSE Creative Consulting Blog: "I'll Believe Global Warming Is a Crisis When the People Telling Me It's a Crisis Start Acting Like It Is a Crisis"
"I'll Believe Global Warming Is a Crisis When the People Telling Me It's a Crisis Start Acting Like It Is a Crisis"
Global warming has morphed from science into a religious tool for more governmental control over our lives. 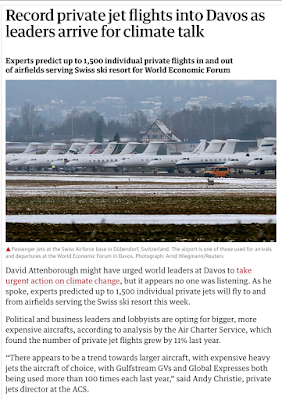 While I would love to have a private jet, they are the least carbon-efficient way to travel. 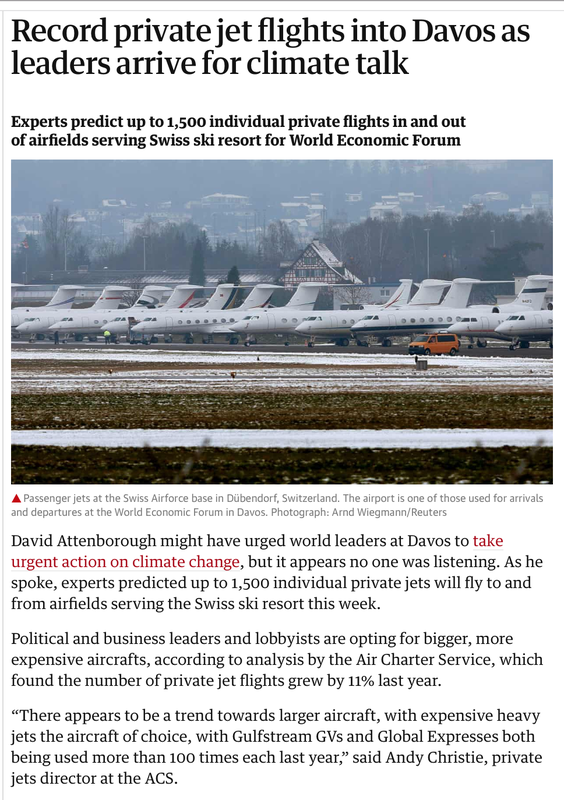 No one who believes global warming is a crisis would chose to travel that way. *The title of this piece is a quotation from Dr. Glenn Reynolds.